You can download the Empathy Guide with all 21 recommended books here. 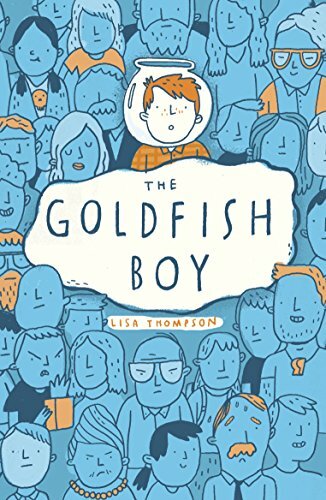 Loneliness, compassion and valuing difference are key themes of this story. 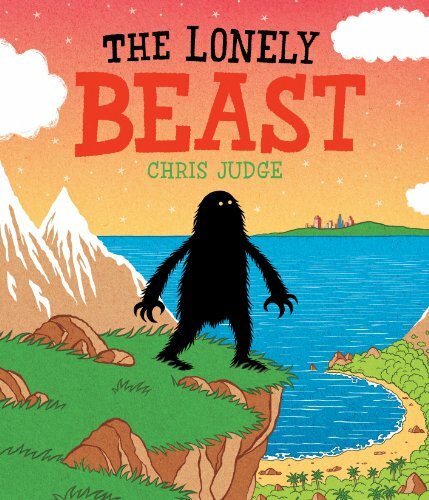 How would if feel to be the beast alone in a world of humans who reject you? 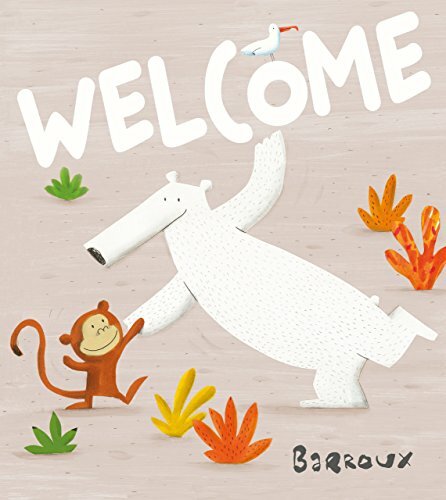 Three polar bears adrift on a melting ice sheet urgently need a new home, but they are turned away everywhere they go. Why? Lots to discuss in this deceptively simple picture book. Stories can tackle prejudice by helping children understand how other people live. 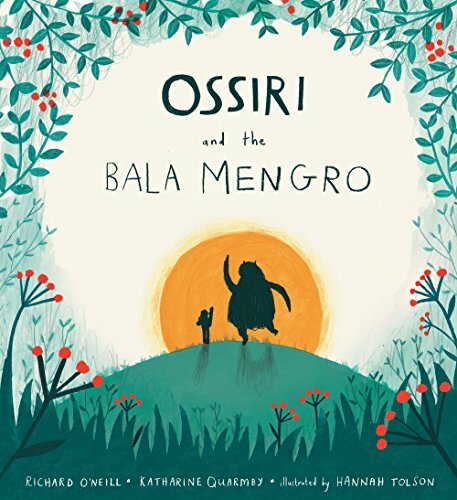 Ossiri is a Traveller girl whose funny, imaginative story brings illuminating insights into Travelling culture. 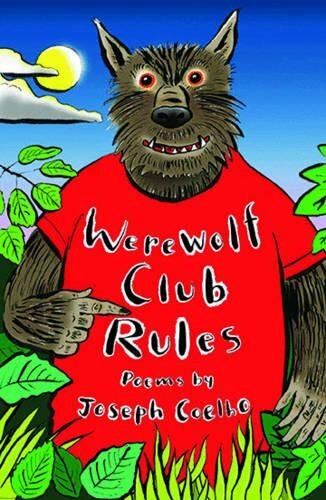 This hilarious, vivid poetry collection has some wonderful poems about relationships and families, great for exploring feelings. Omar isjust a normal boy who loves mobile phones, but his life is turned upside down by war in Syria. 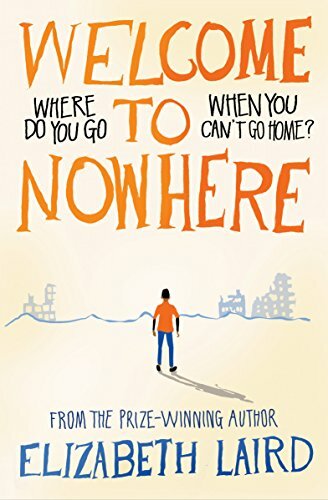 Laird’svivid and authentic writing makes it easy to empathise with his refugee camp experiences. 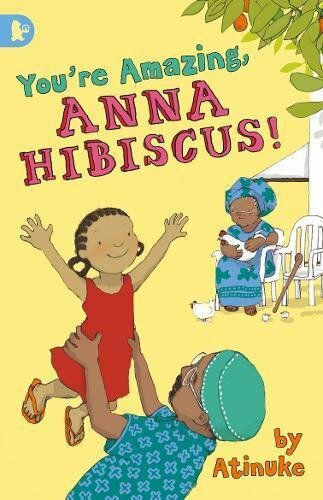 Anne Hibiscus, small, delightful and bolshy, is growing up in Africa and dealing with strong feelings. Her grandfather won’t wake up, and her twin brothers are horribly boisterous.